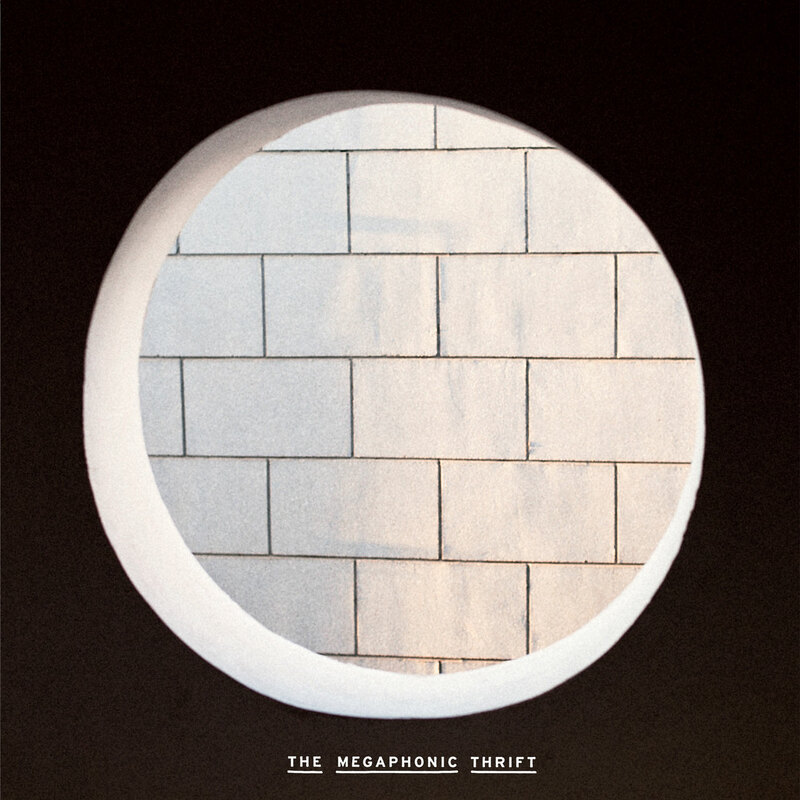 Moonstruck / The Gloom by The Megaphonic Thrift, limited to 250 copies on black vinyl. Artwork by Petri at Blank Blank. Moonstruck is from The Megaphonic Thrift`s eponymous second album, backed by new song The Gloom.